Your eyes are mesmerized. You just experienced the most spectacular fashion show ever! The reason; you seen Pullip Ala walking the runway. 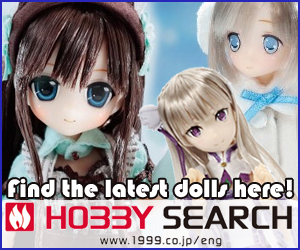 Visit the shopping guide to find out where you can buy Pullip dolls. 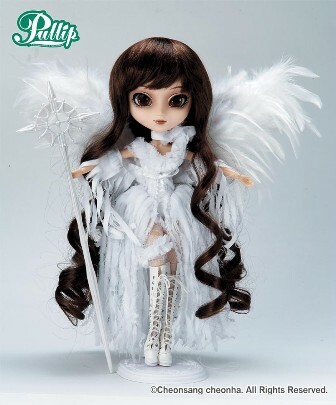 Ala is seen wearing a dramatic white outfit with wings behind her back, which makes her appear as a sweet angel. Her long brown soft curls, fall ever so softly along her back. The eyes on this girl are unreal; big brown dreamy eyes.